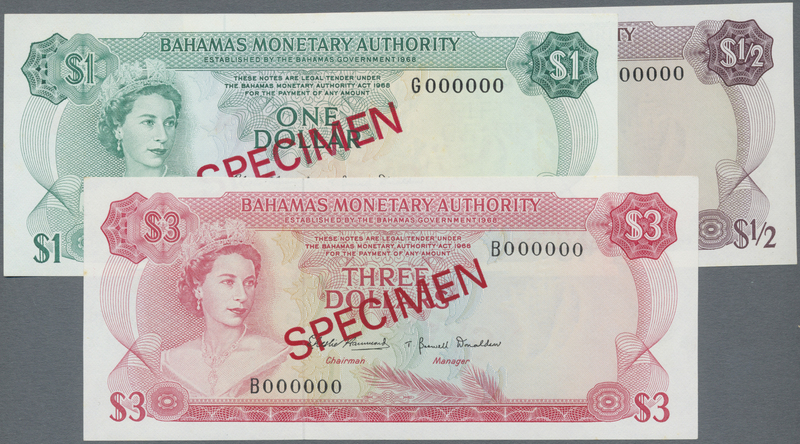 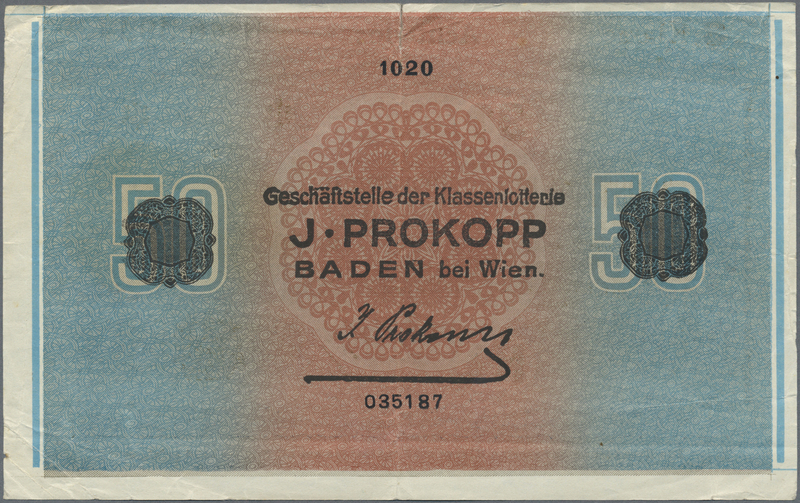 1099 Pick 32s 5 Dollars ND Specimen P. 32s, with zero serial numbers and red specimen overprint, light handling at right border, condition: aUNC. 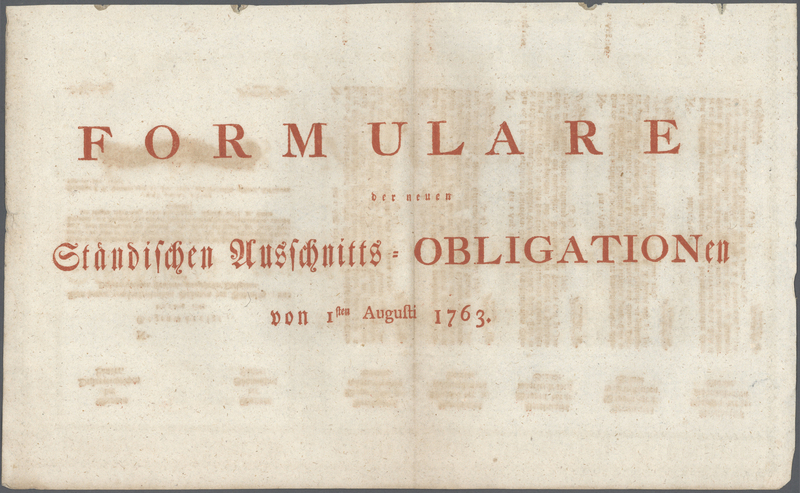 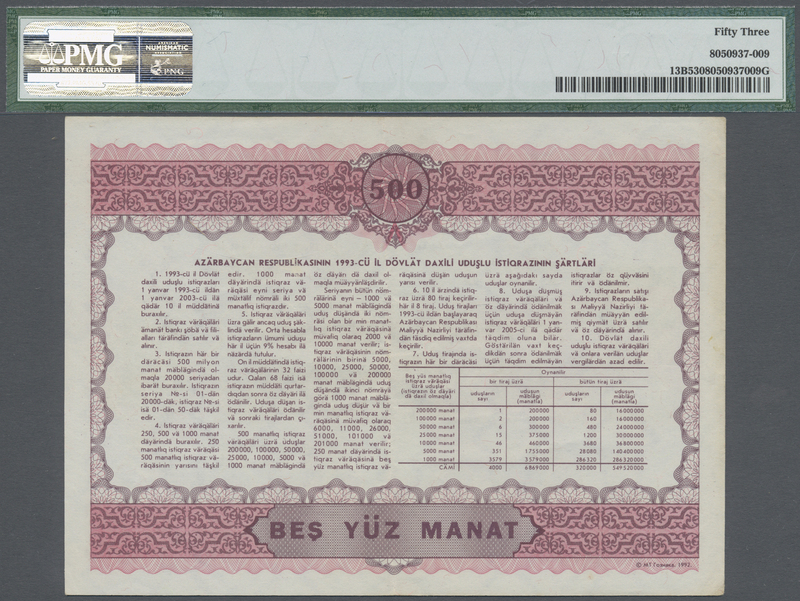 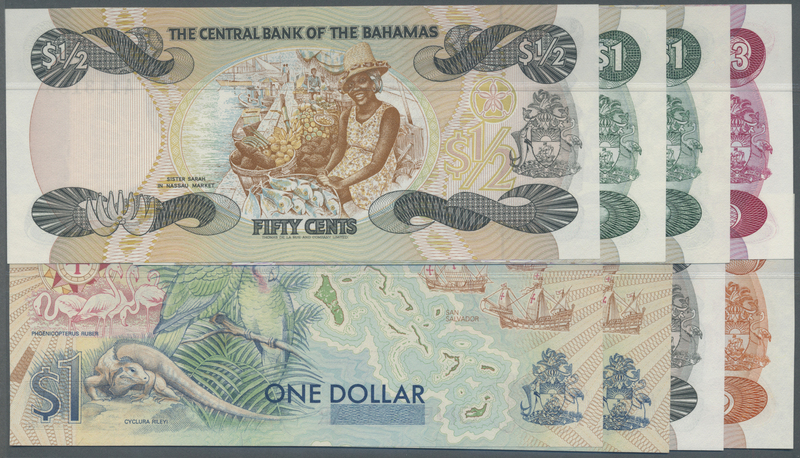 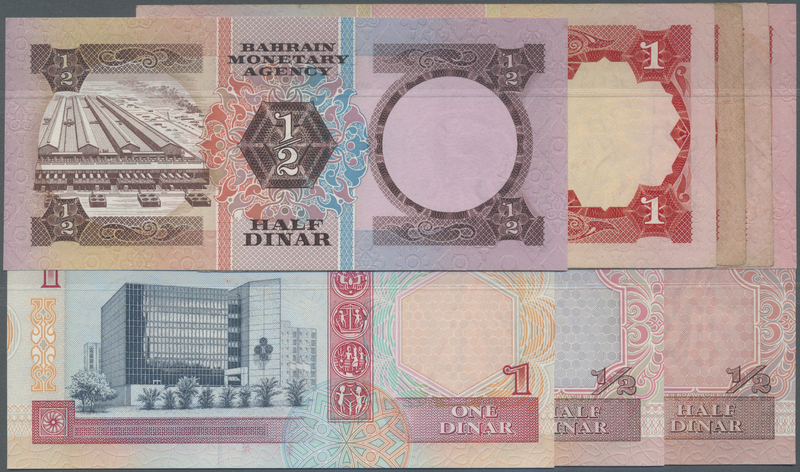 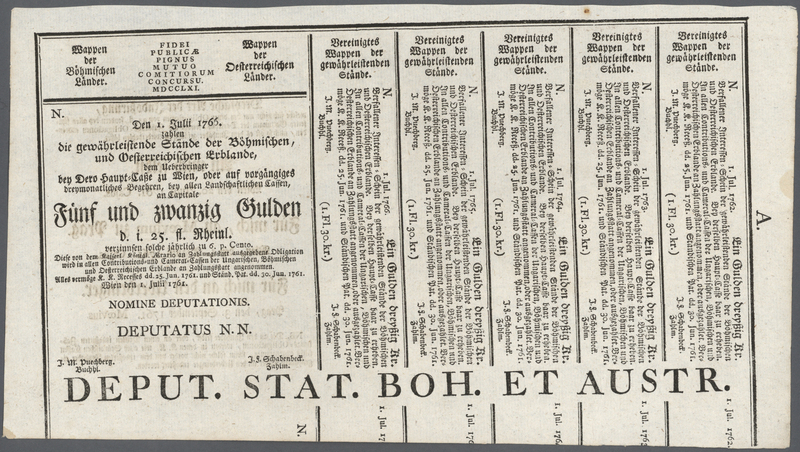 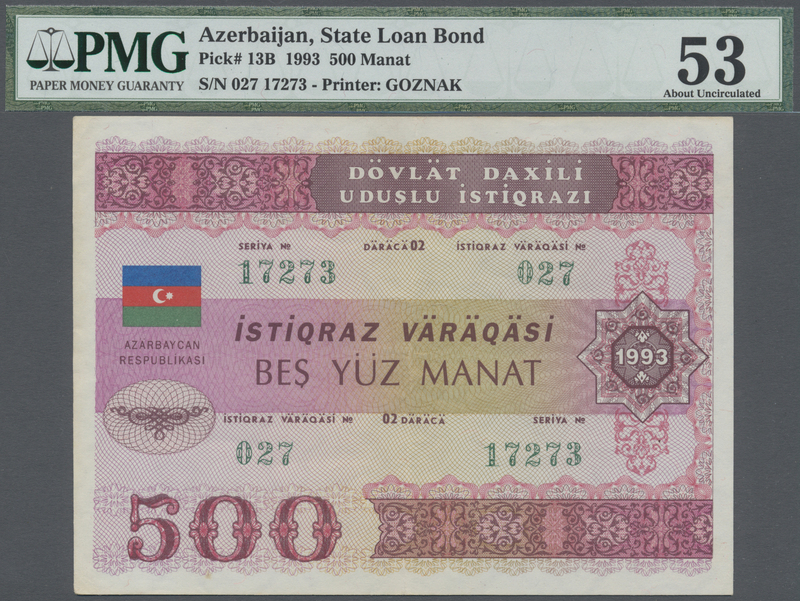 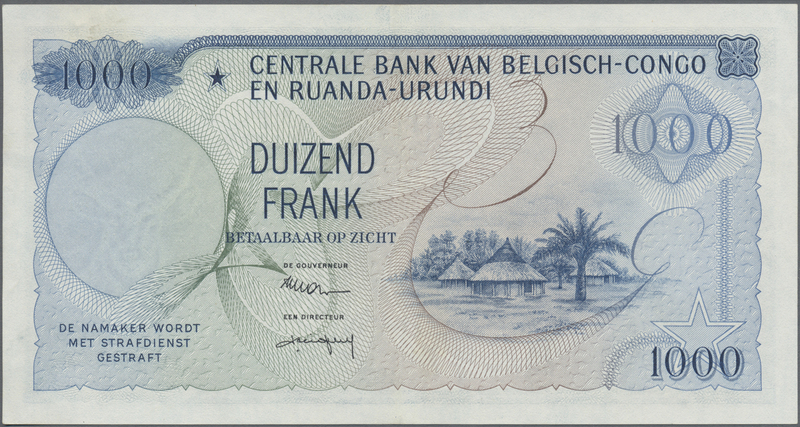 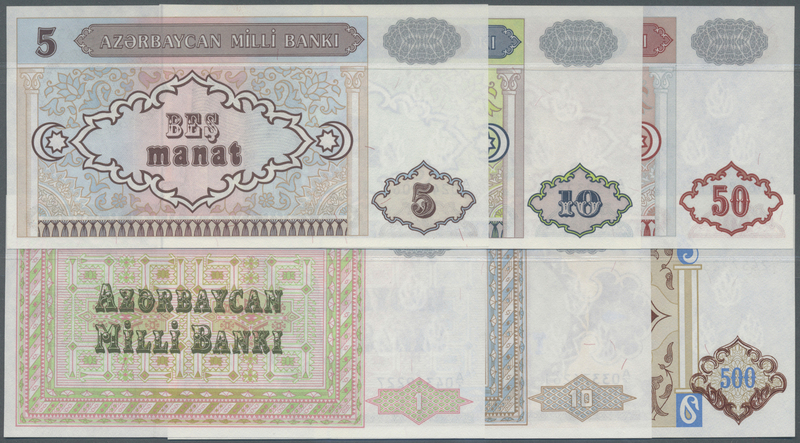 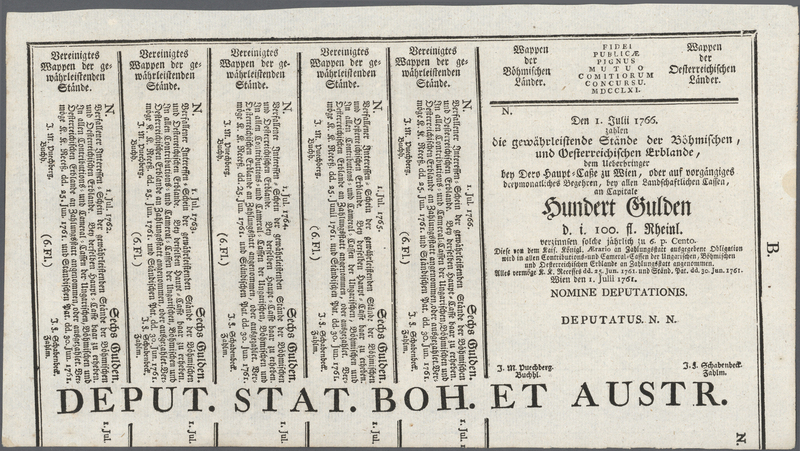 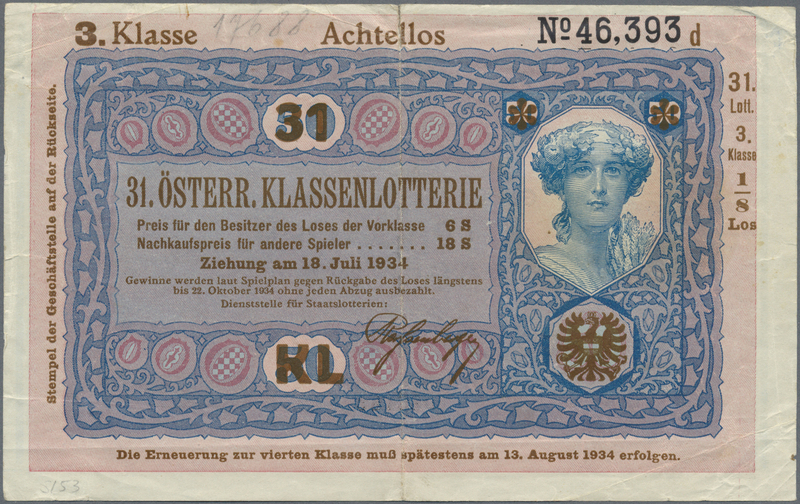 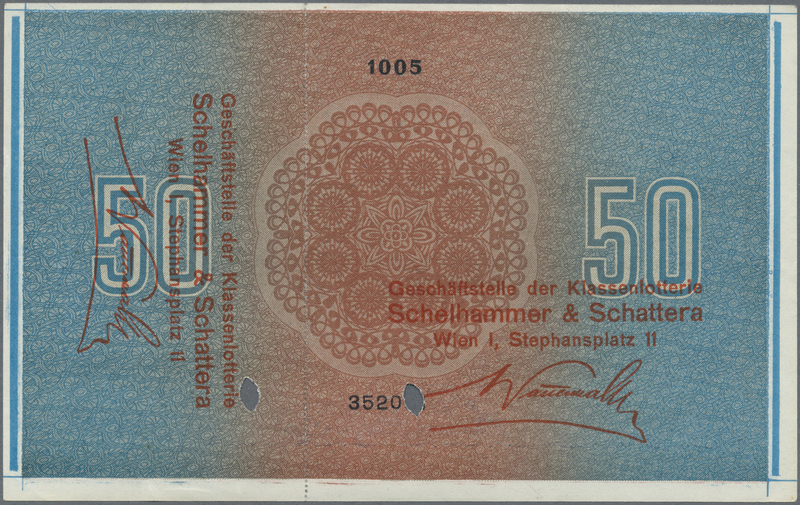 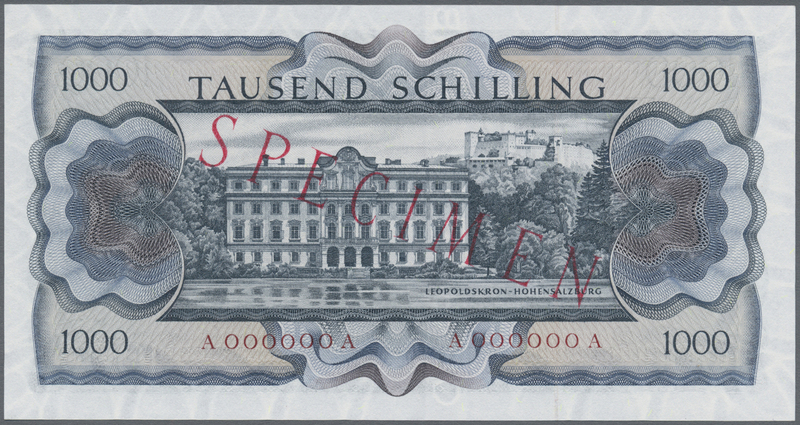 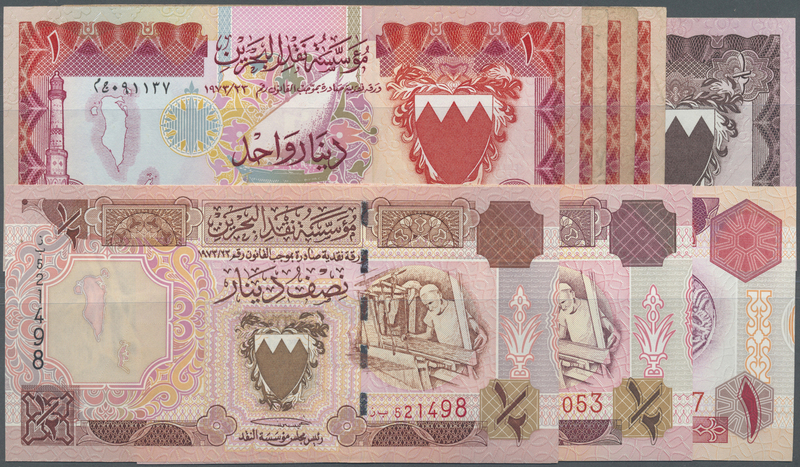 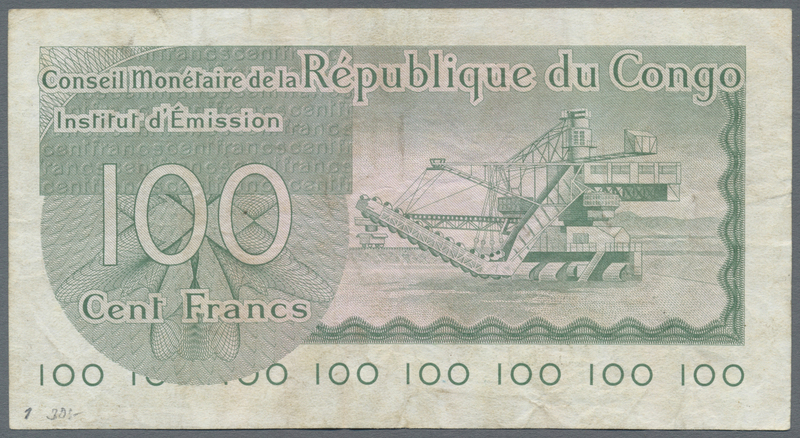 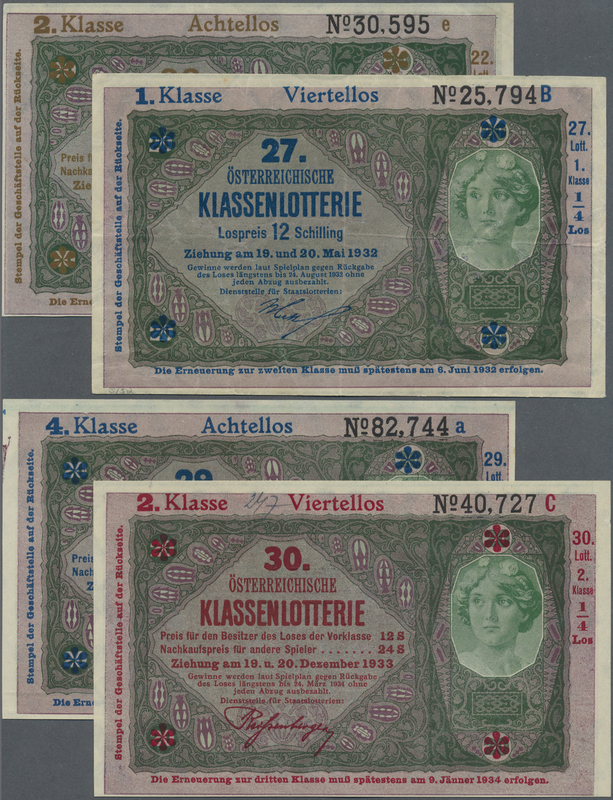 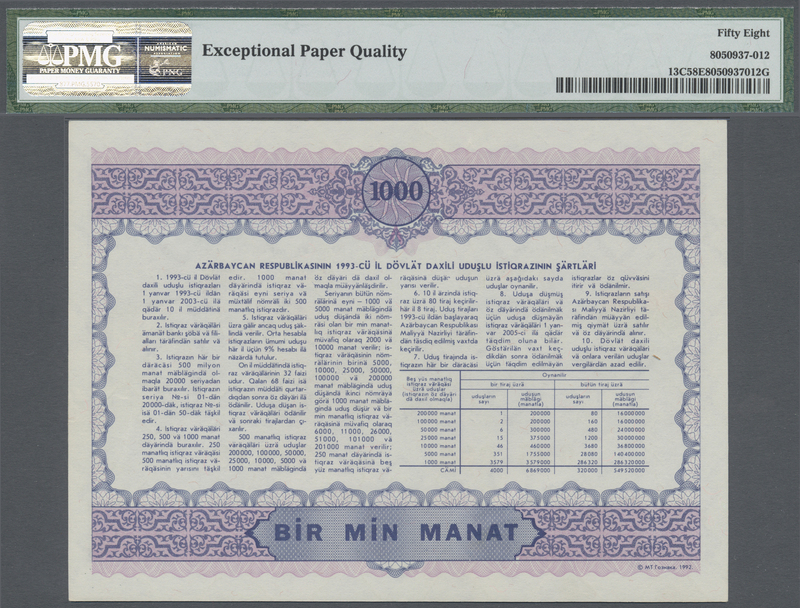 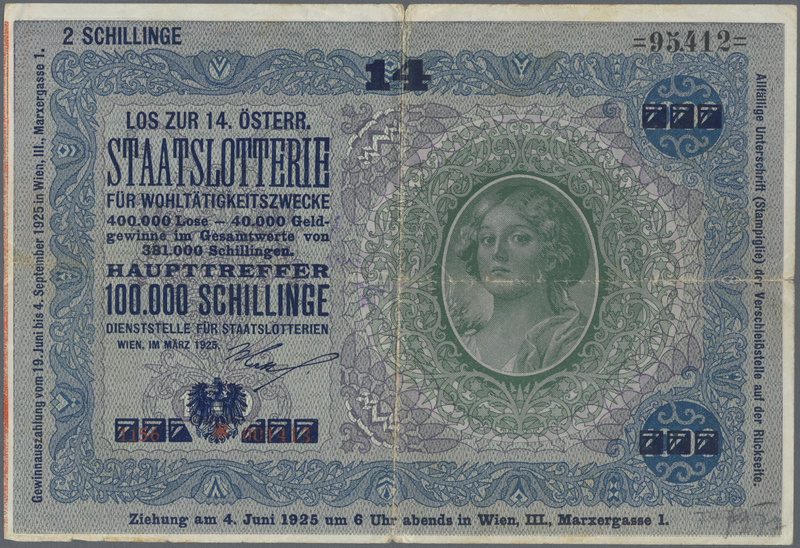 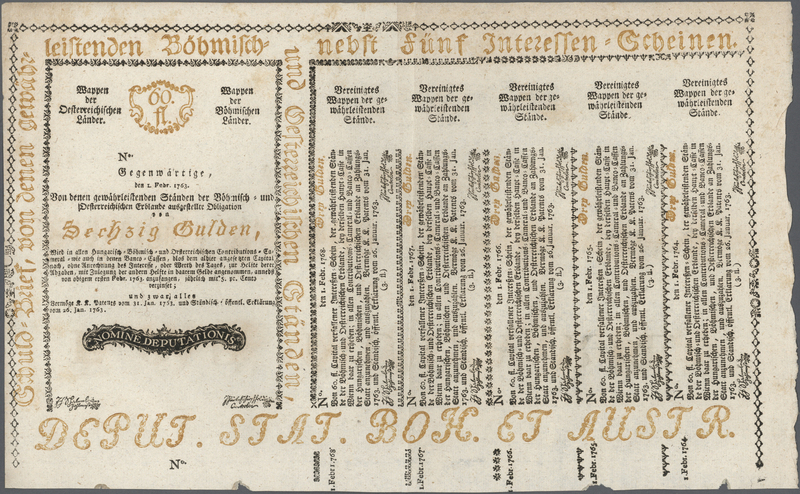 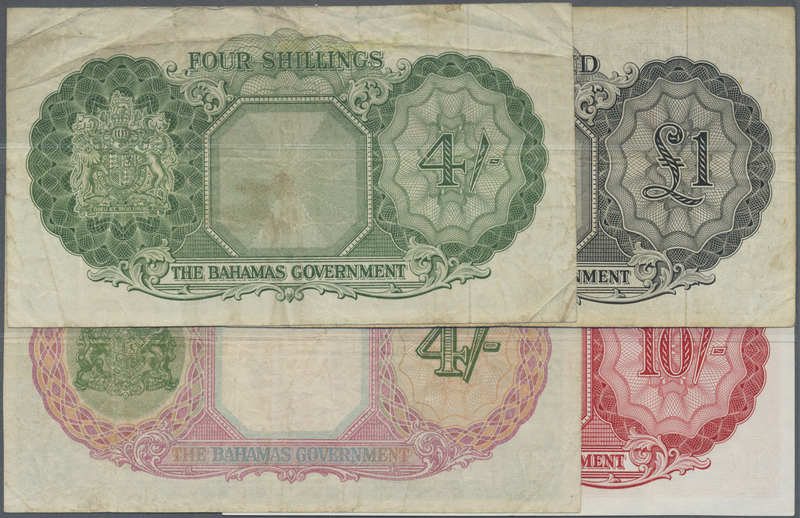 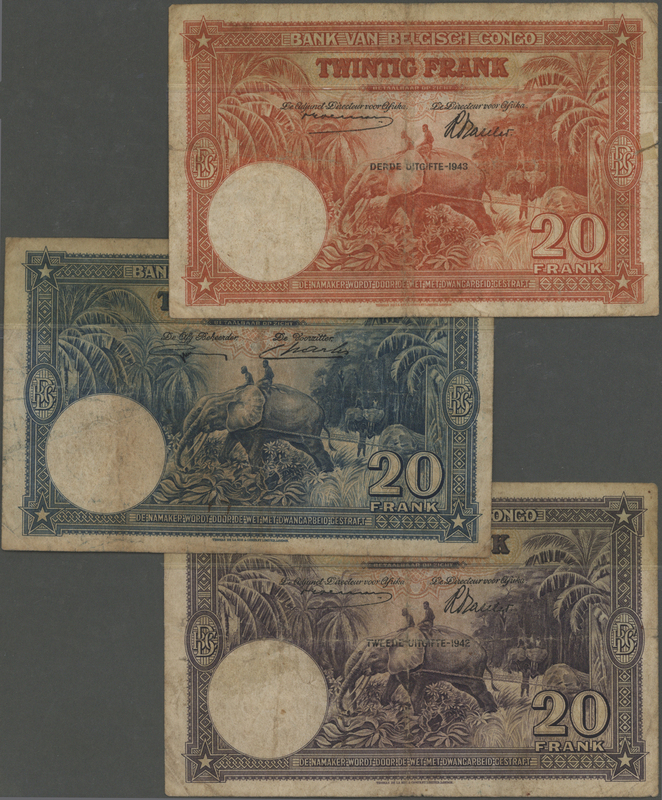 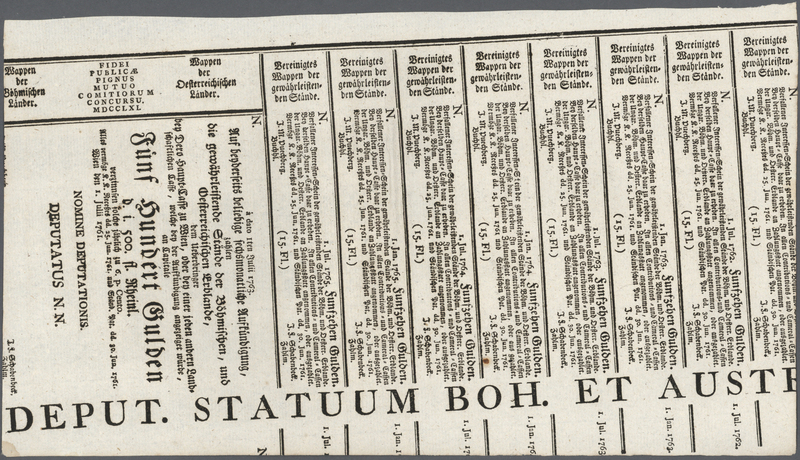 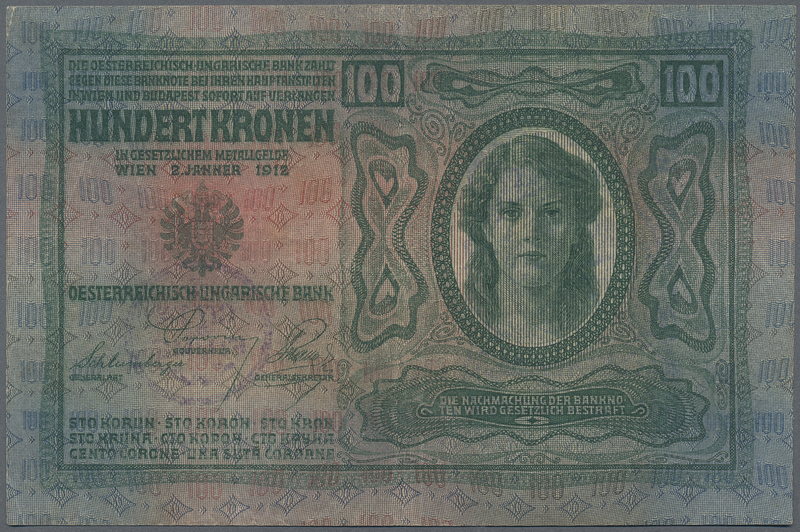 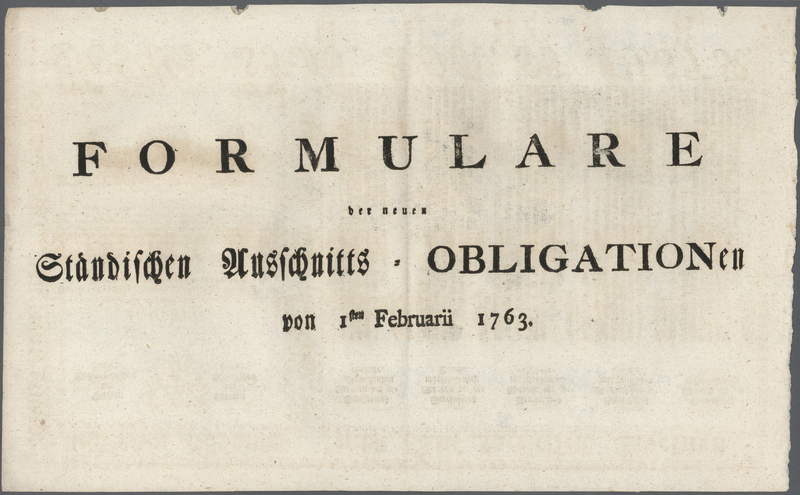 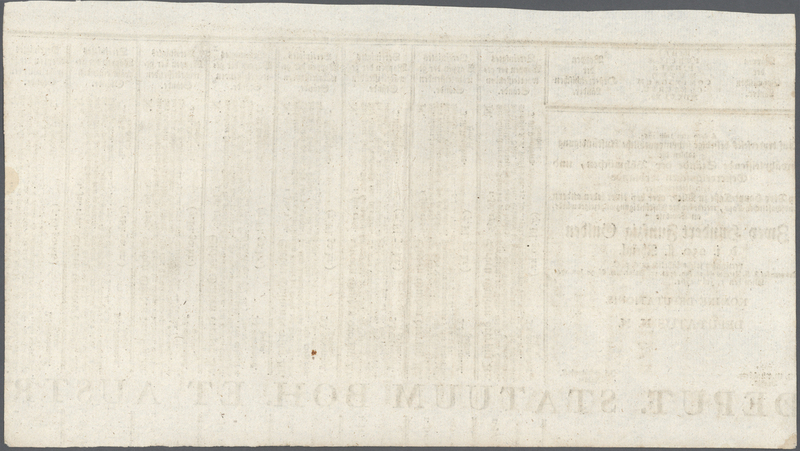 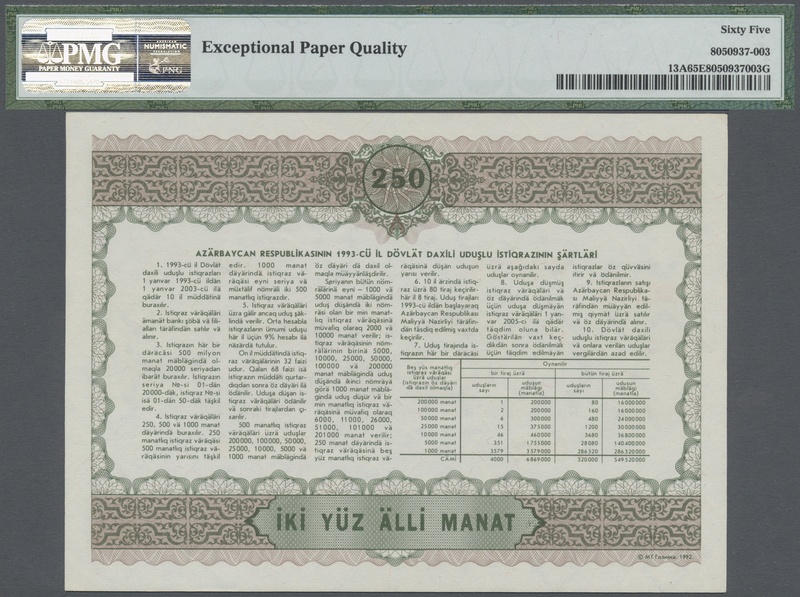 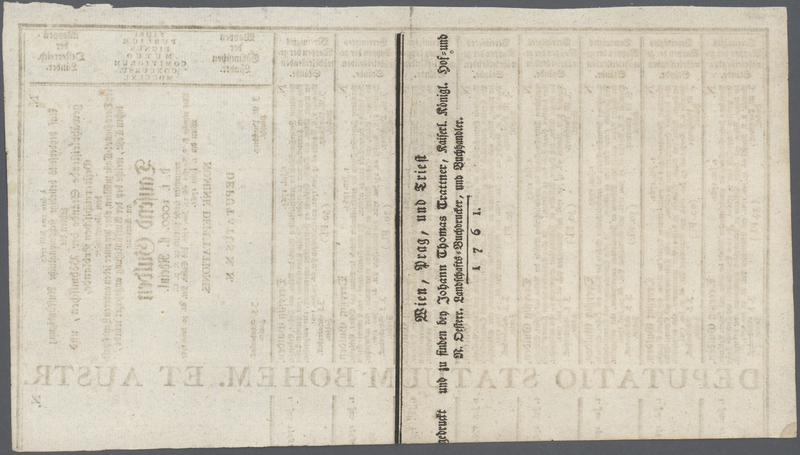 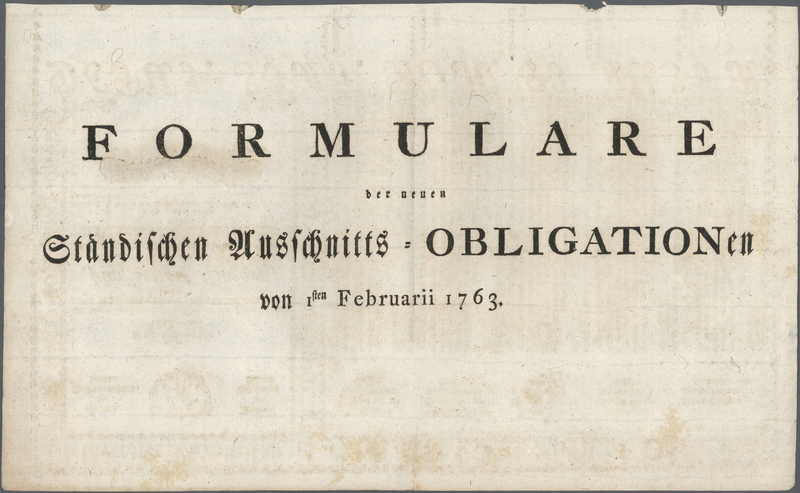 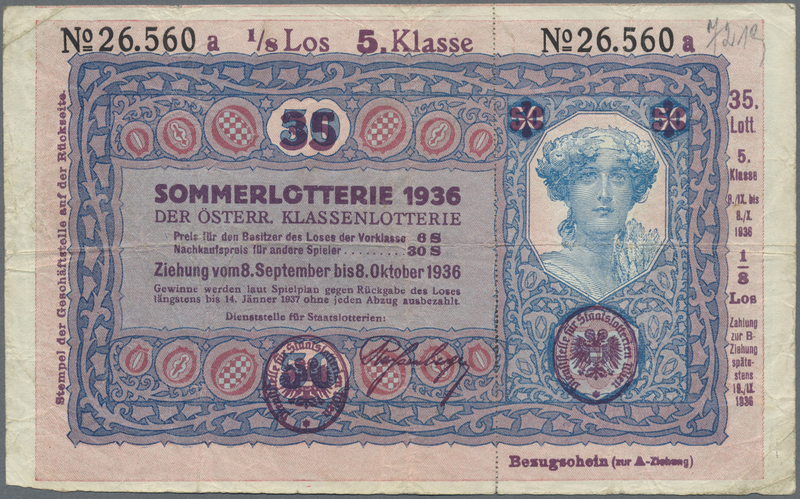 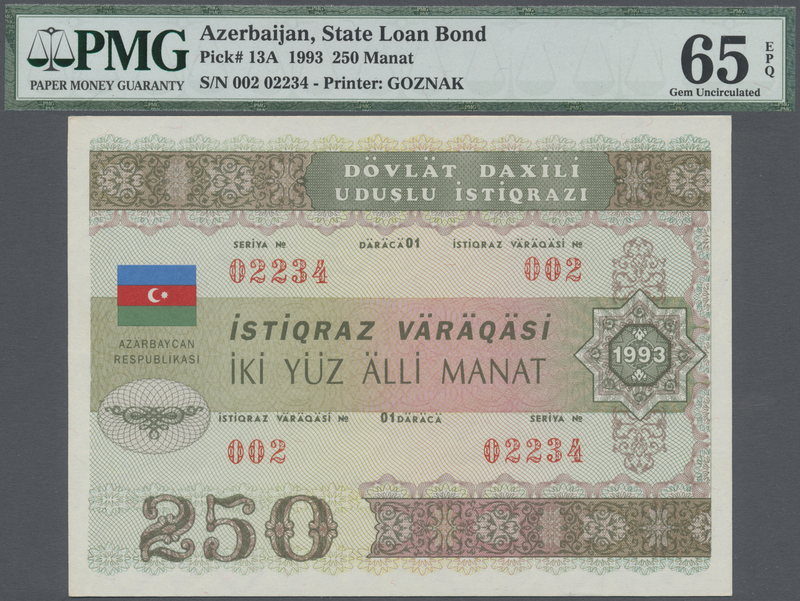 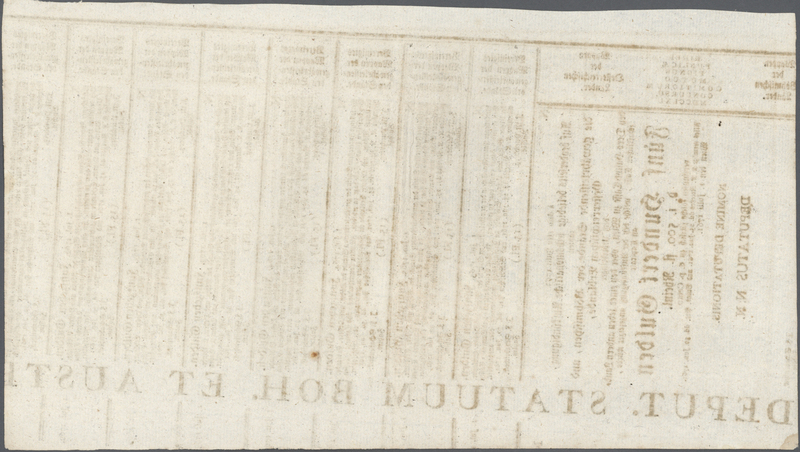 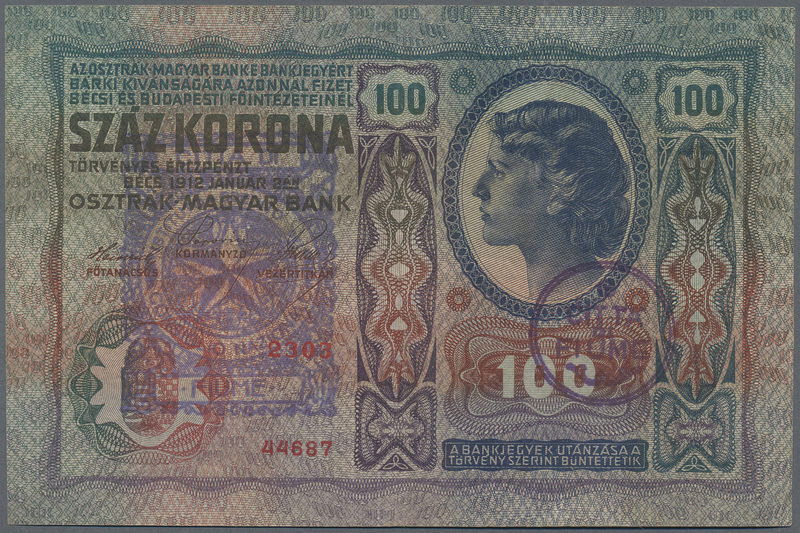 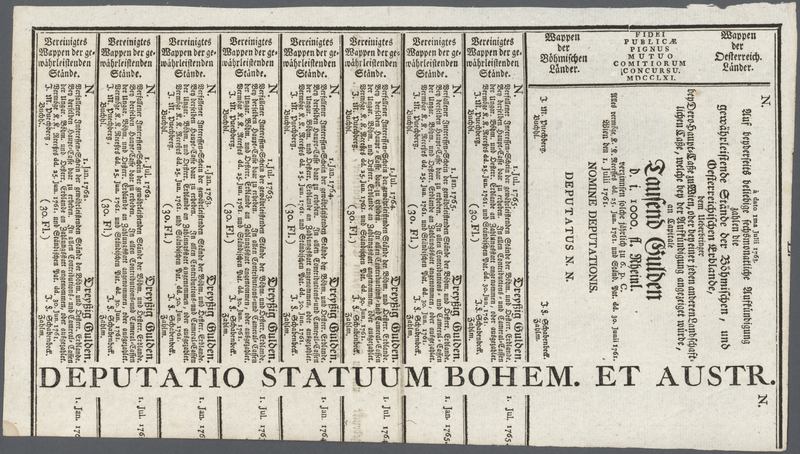 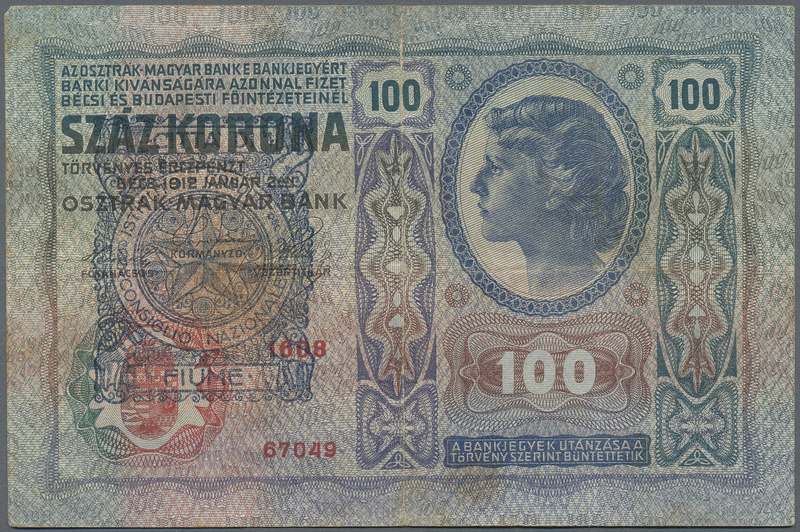 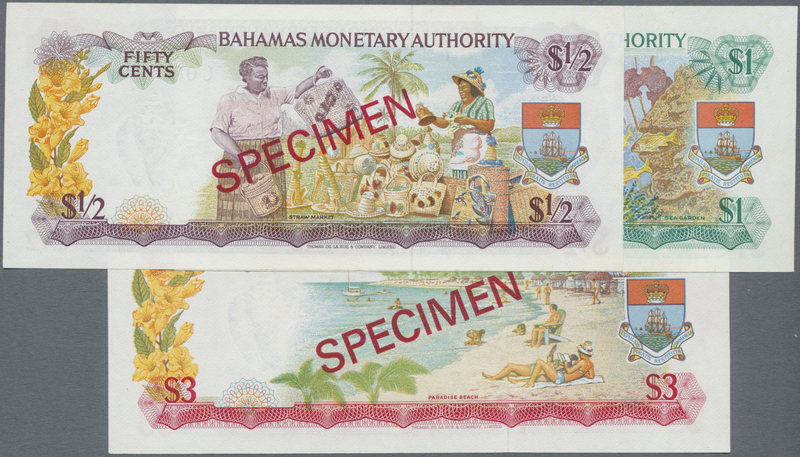 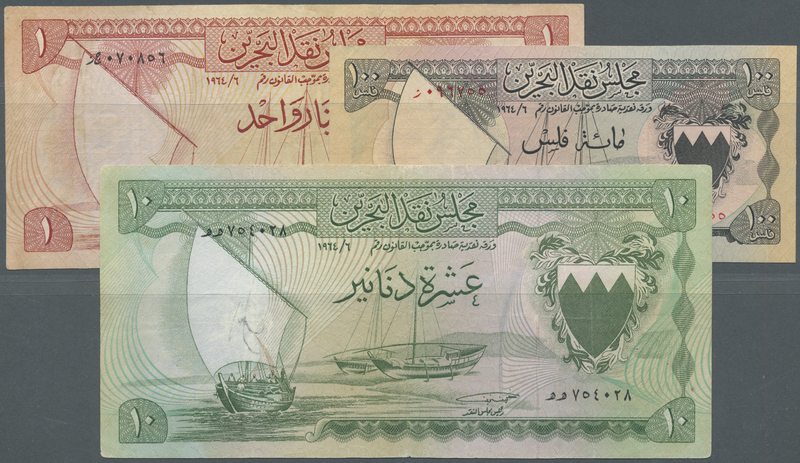 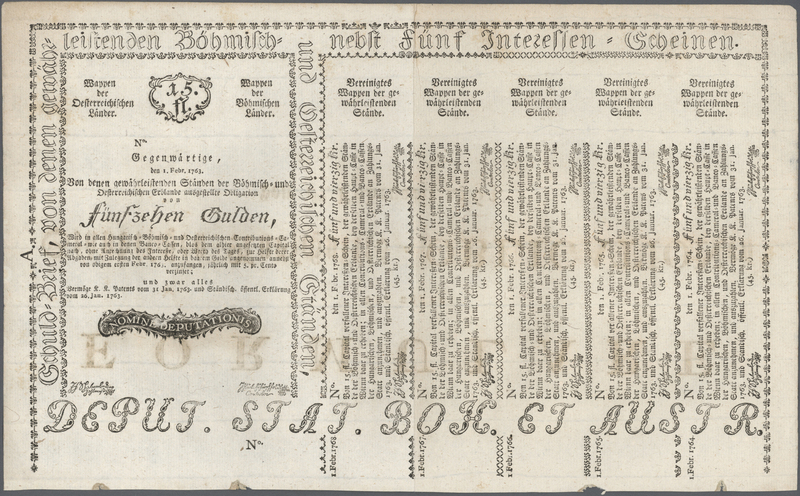 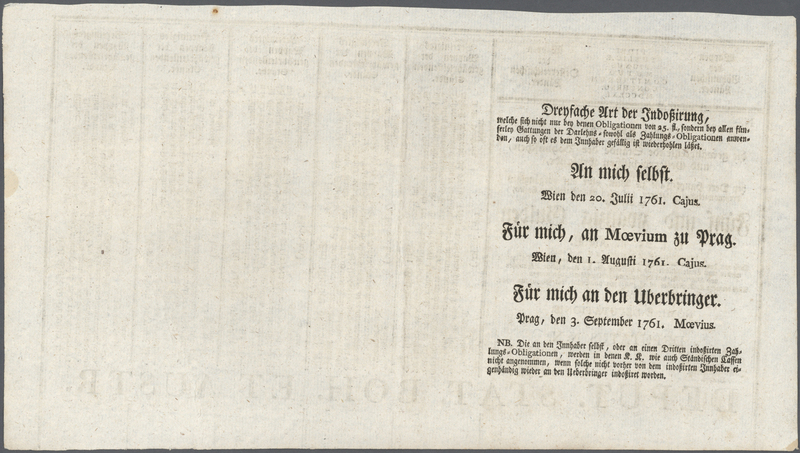 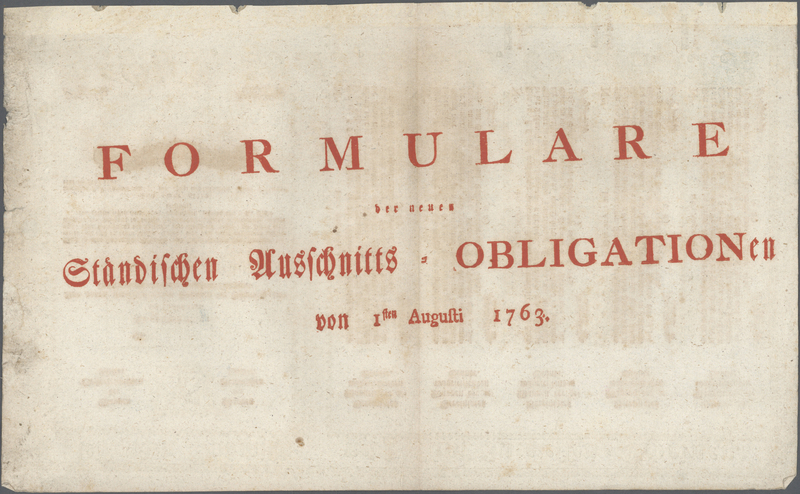 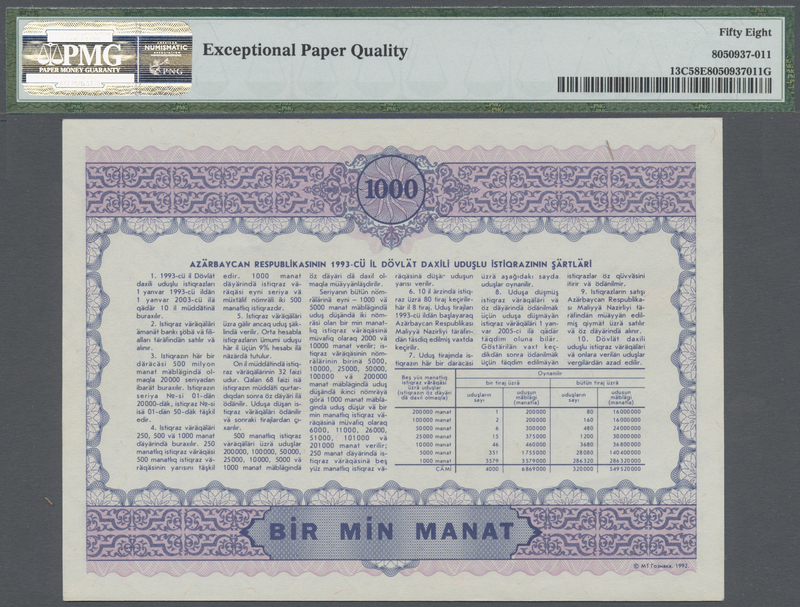 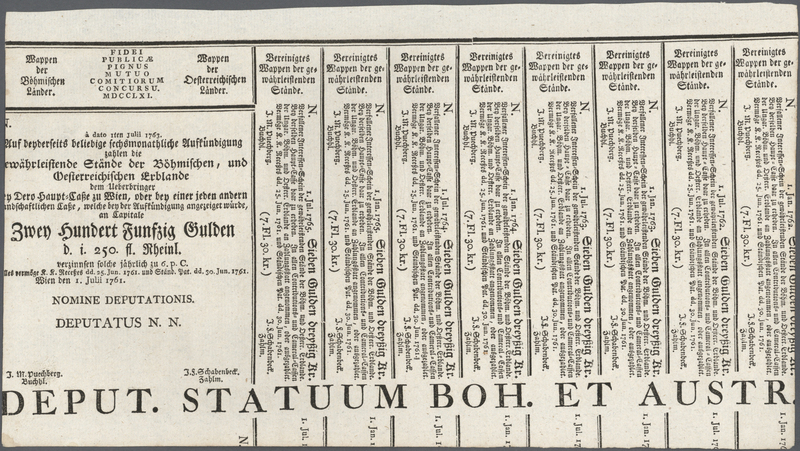 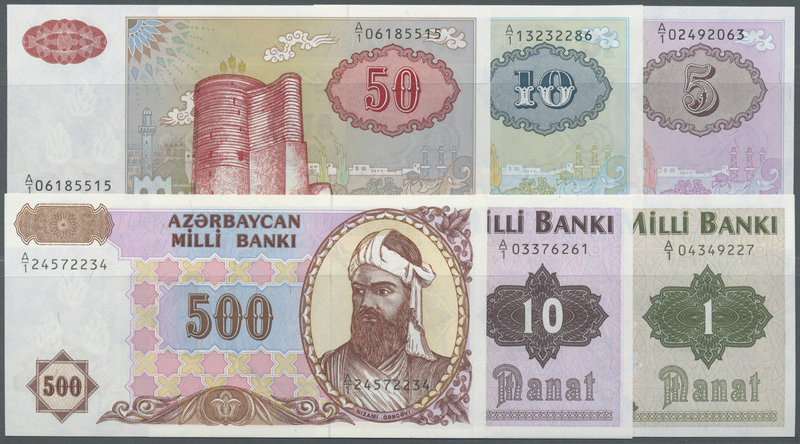 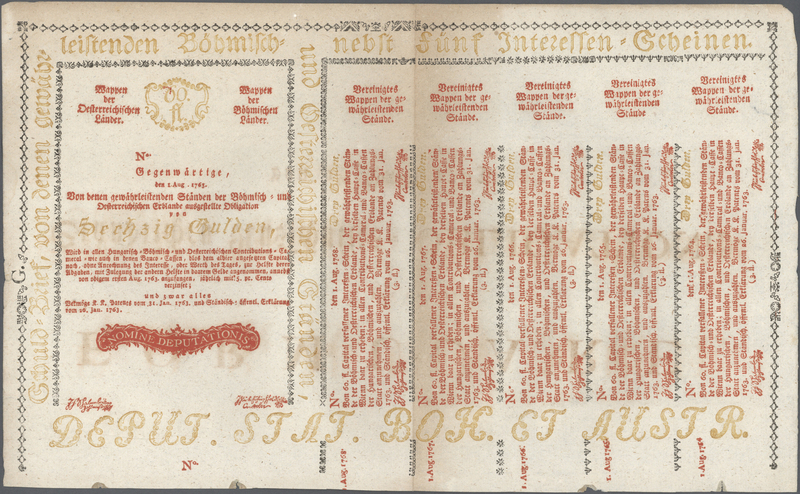 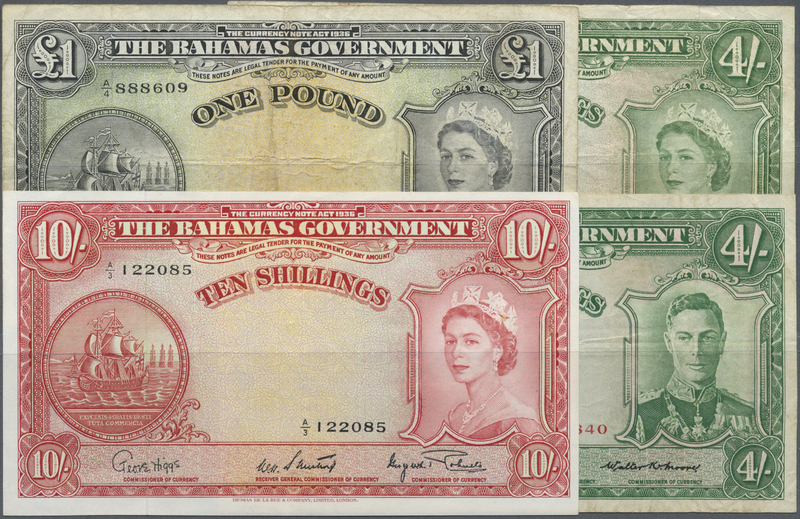 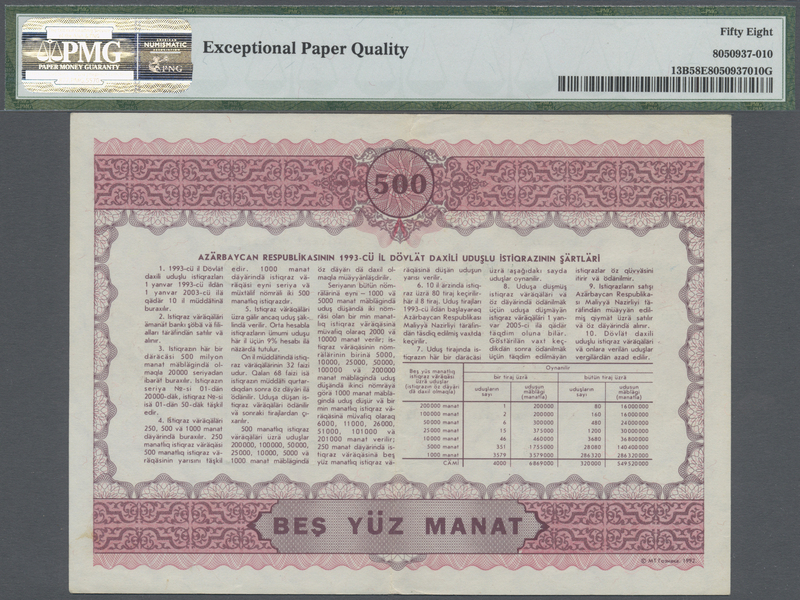 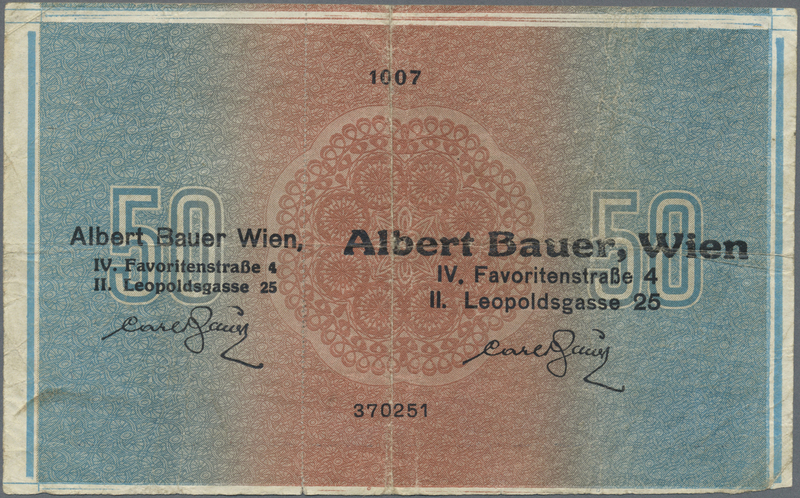 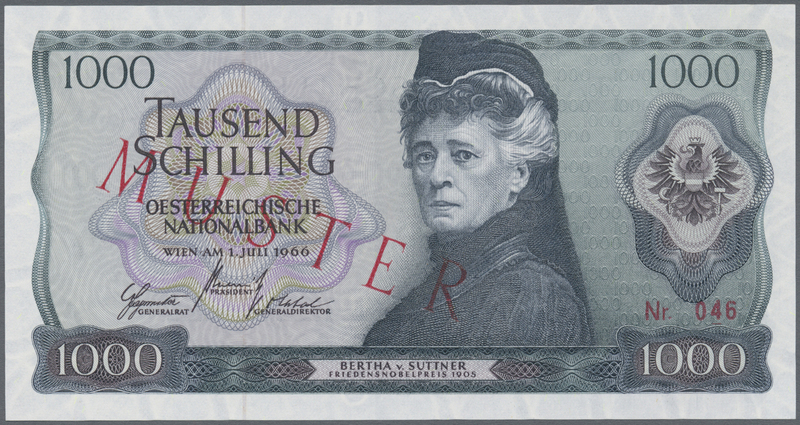 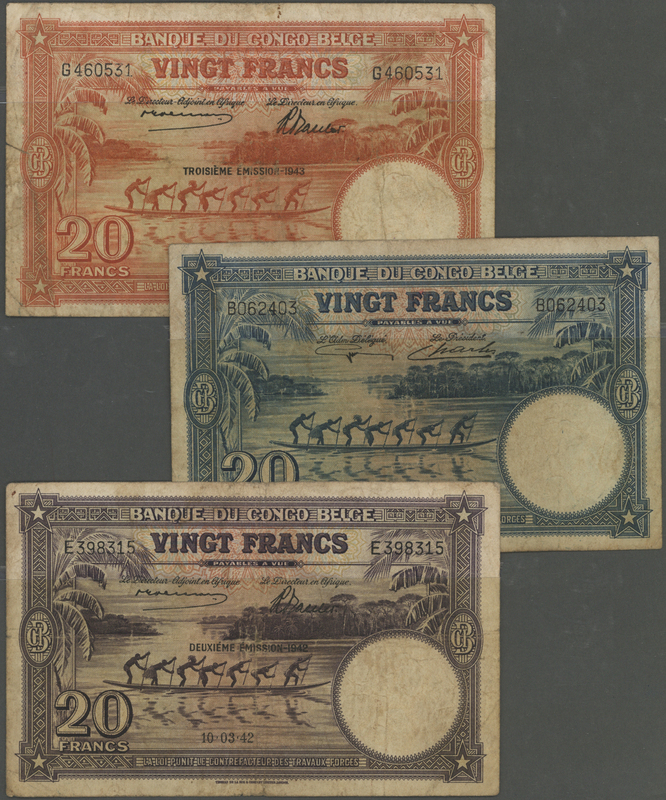 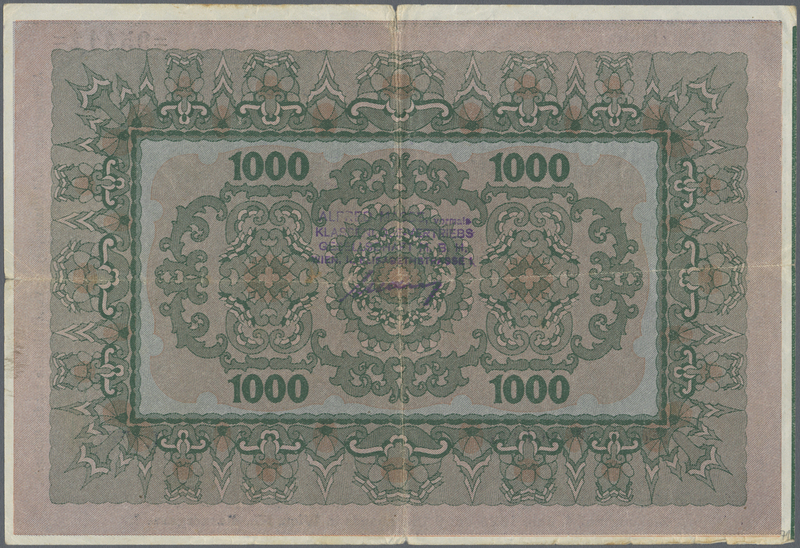 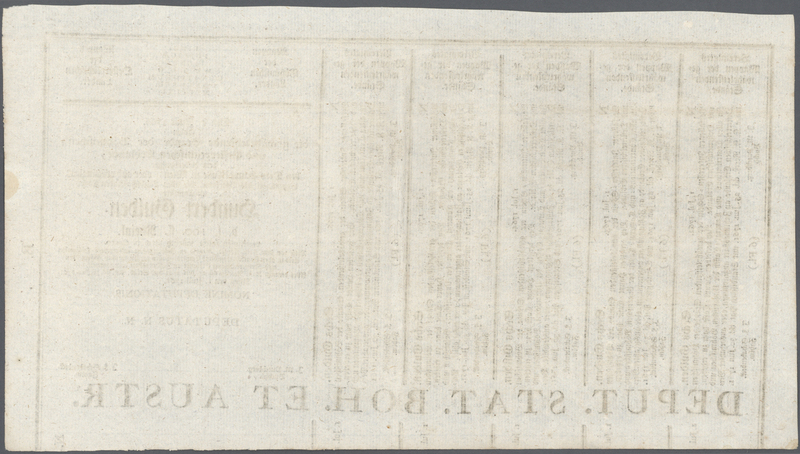 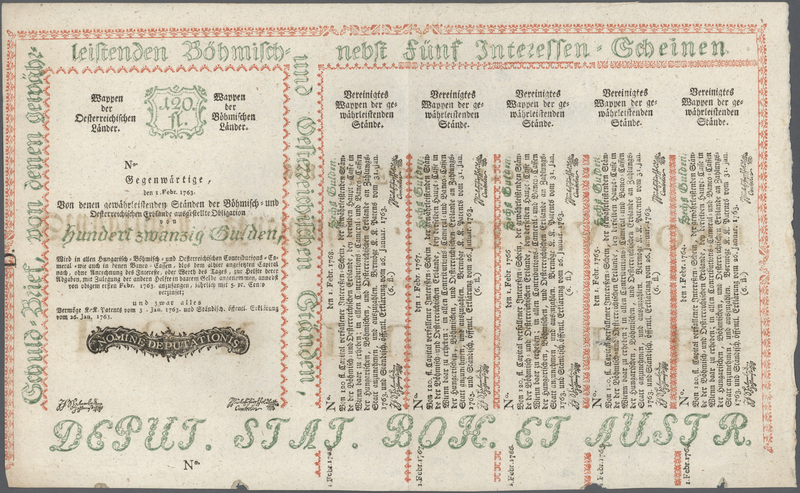 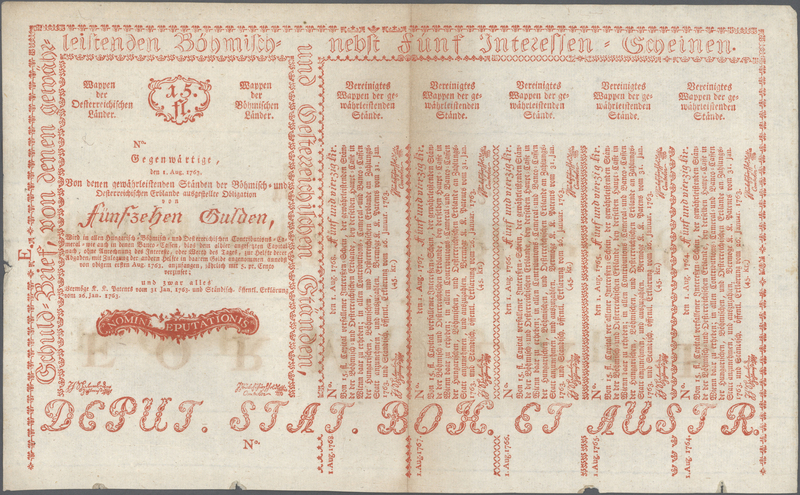 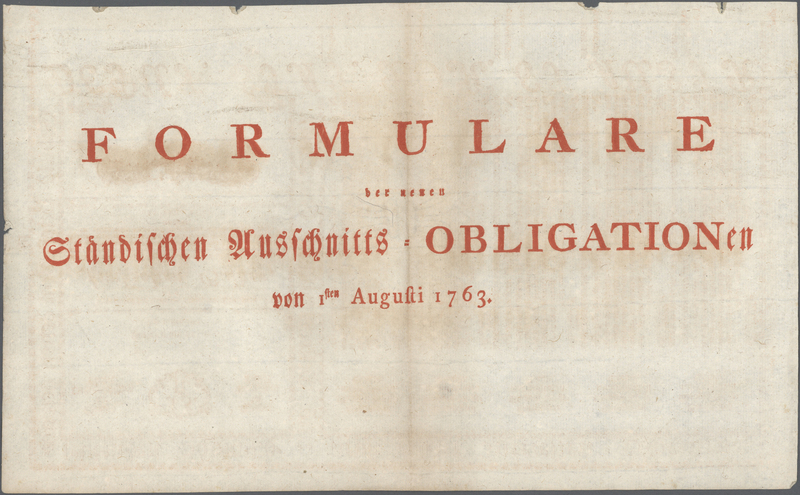 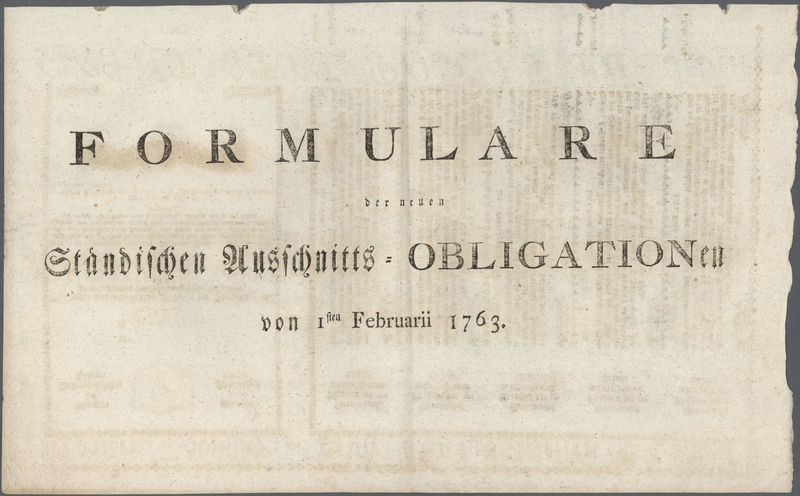 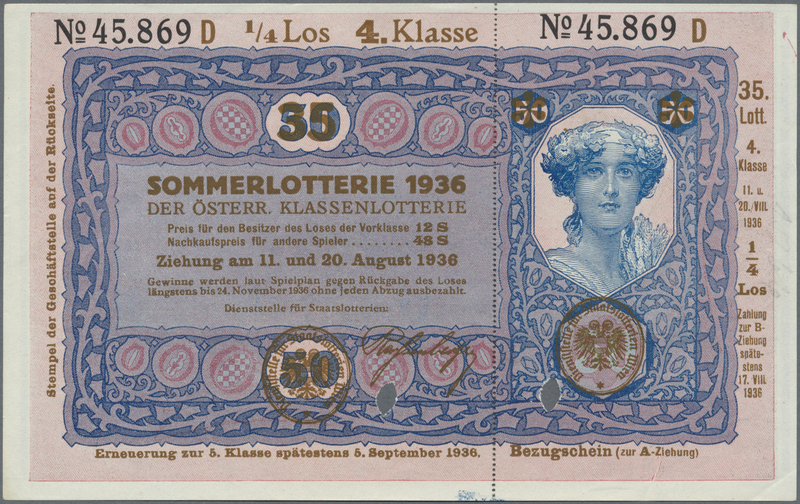 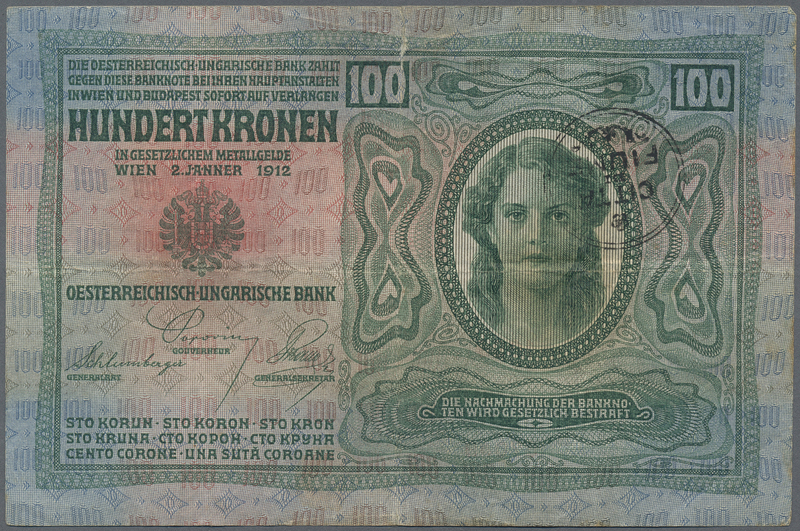 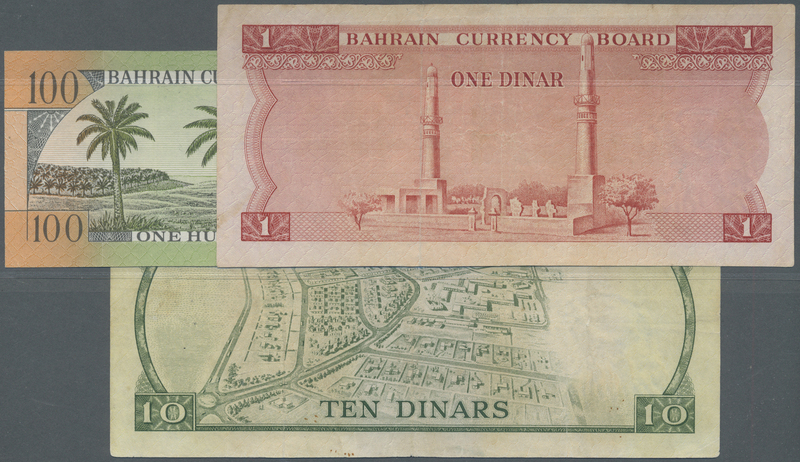 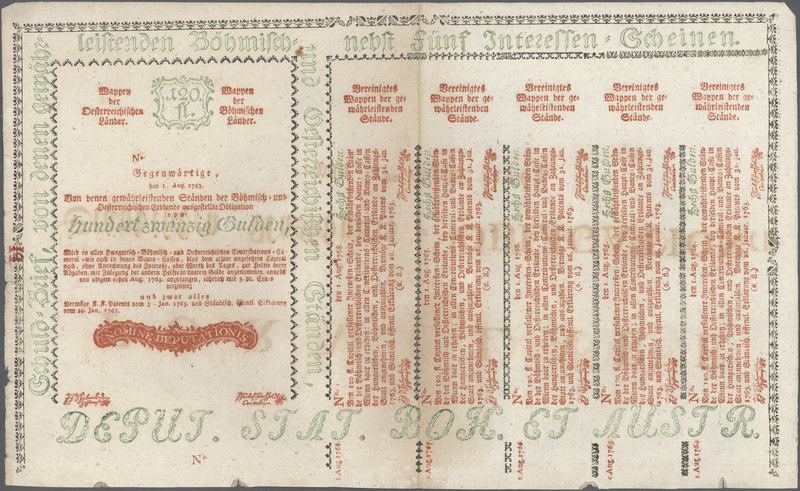 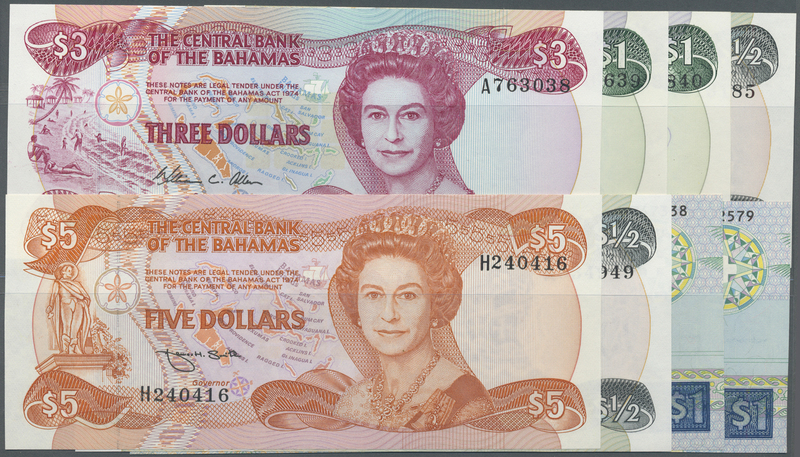 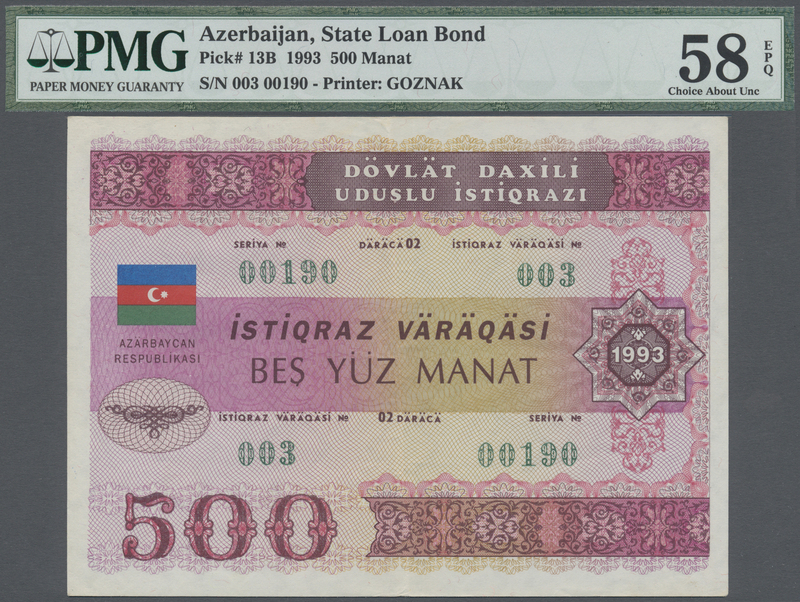 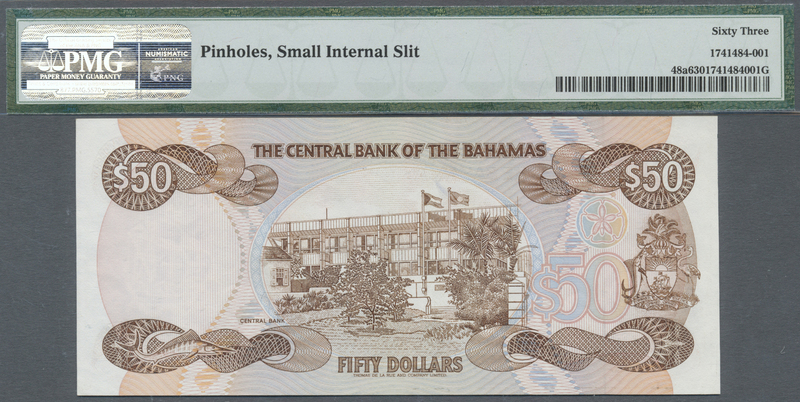 Essay in cold print on cardboard depicting the central part of the banknote front side, without denomination and inscriptions. 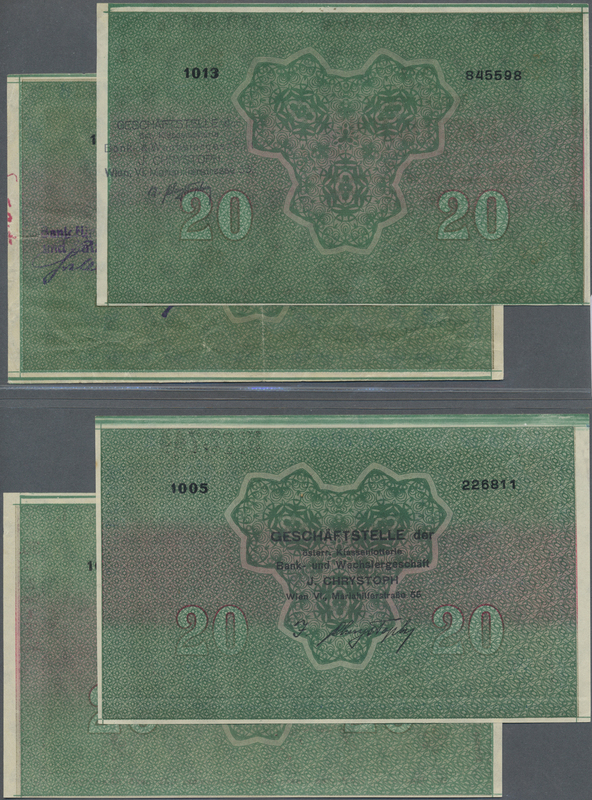 Cardboard size 23 x 15 cm, printing size 9.5 x 5.5 cm. 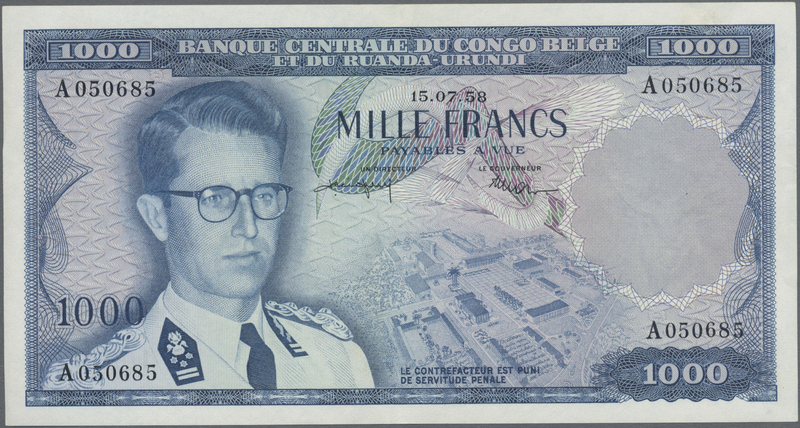 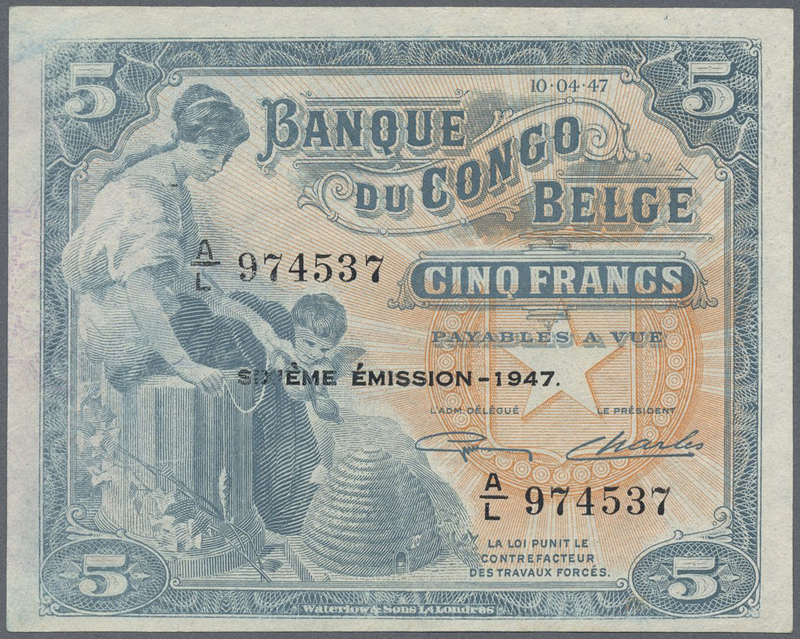 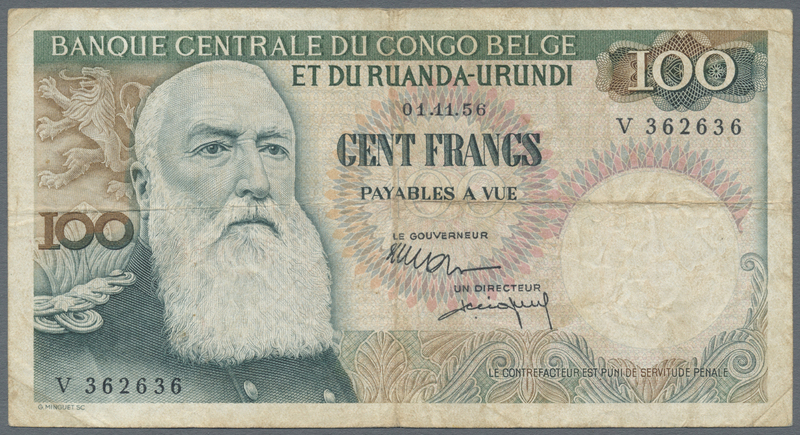 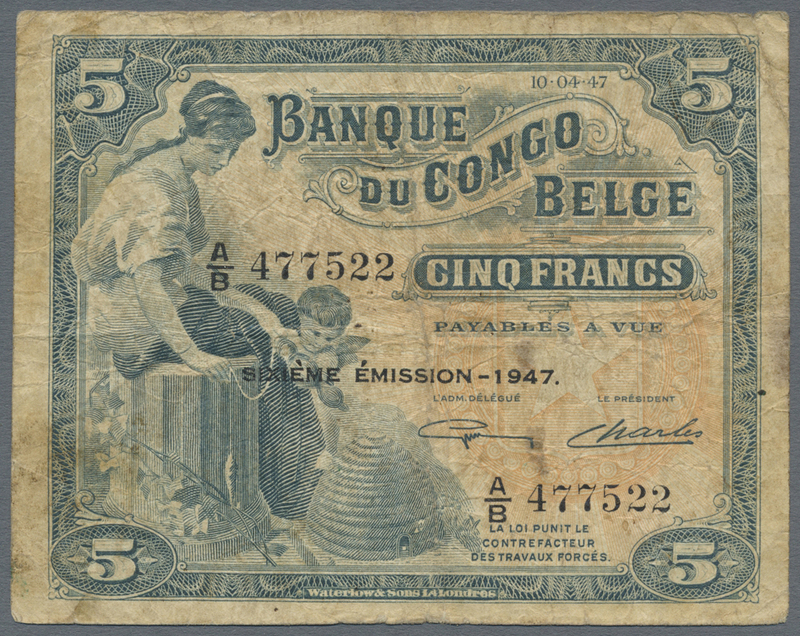 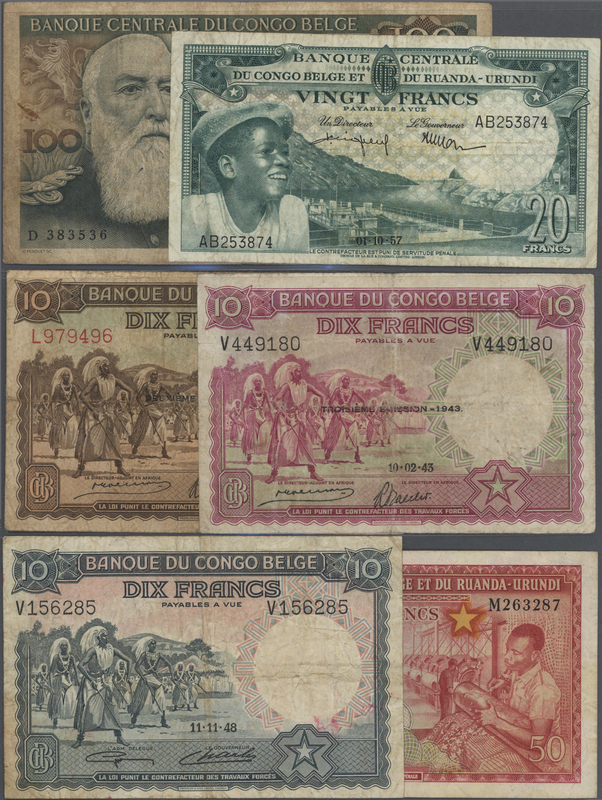 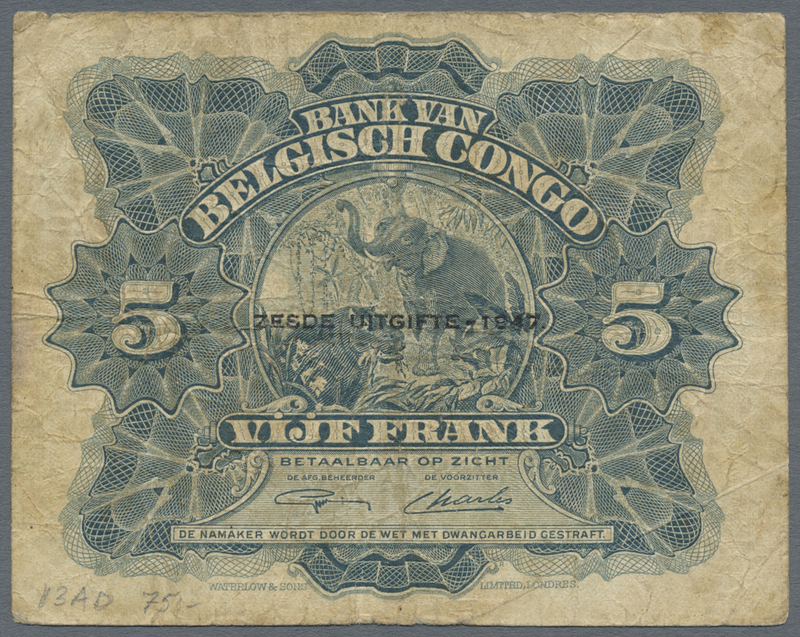 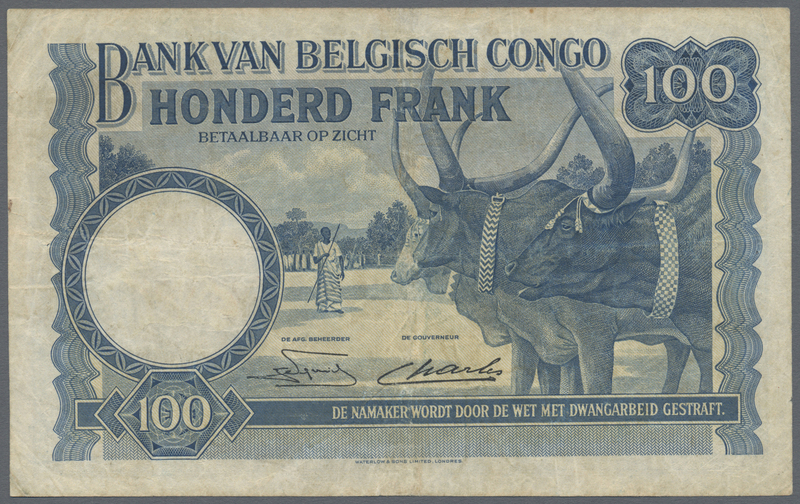 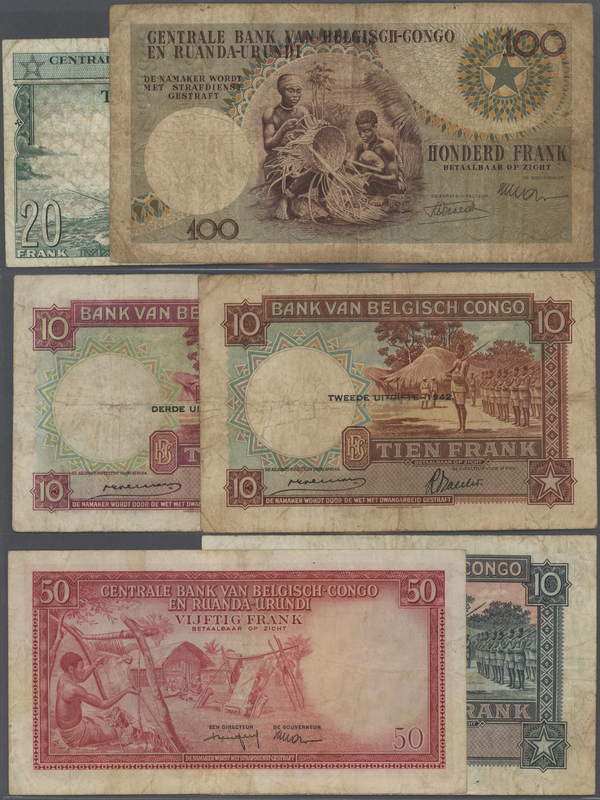 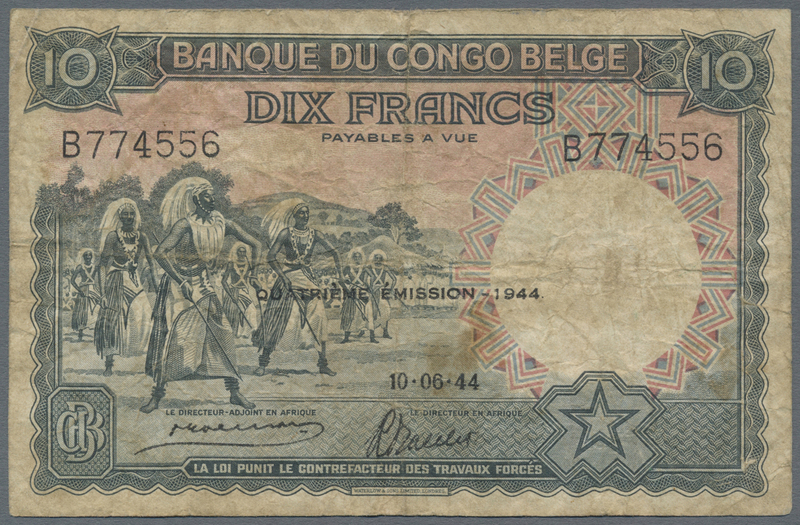 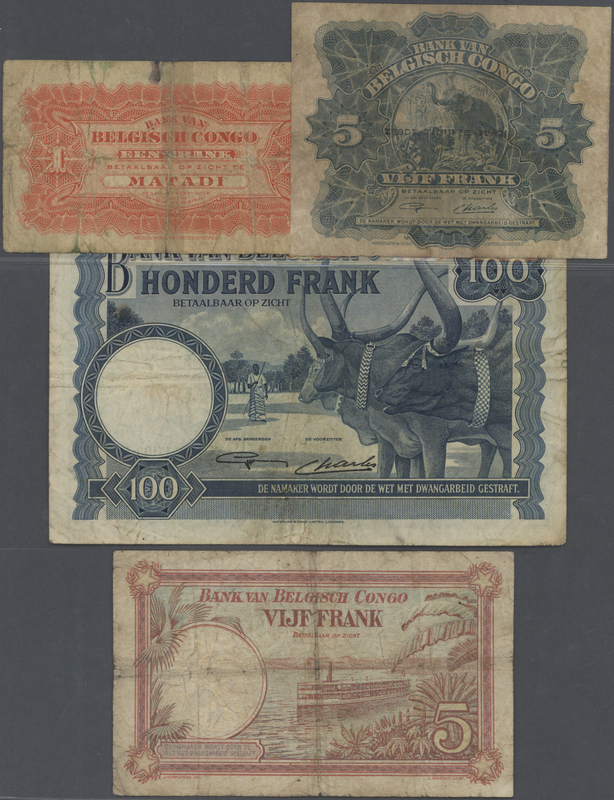 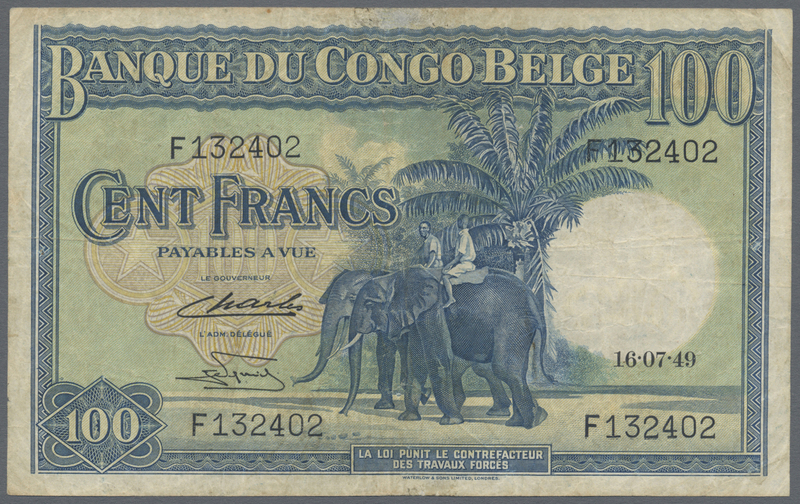 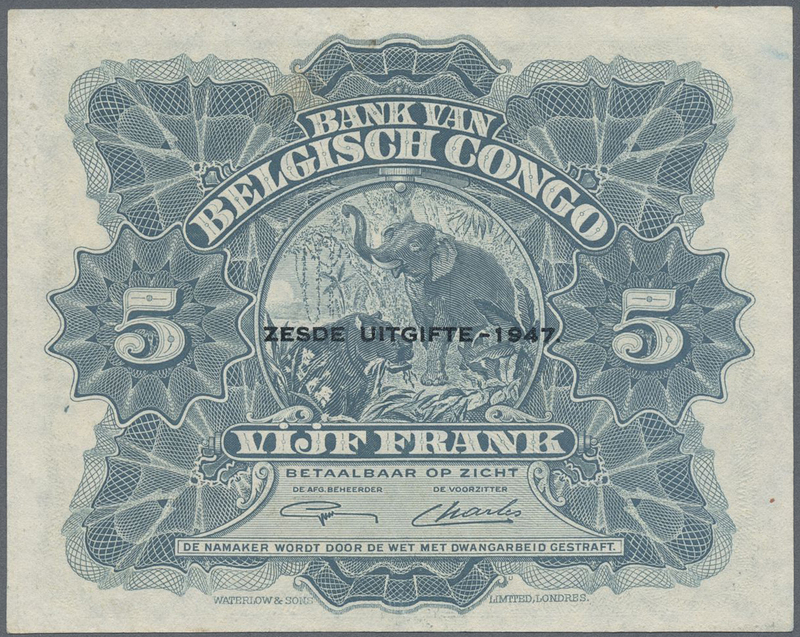 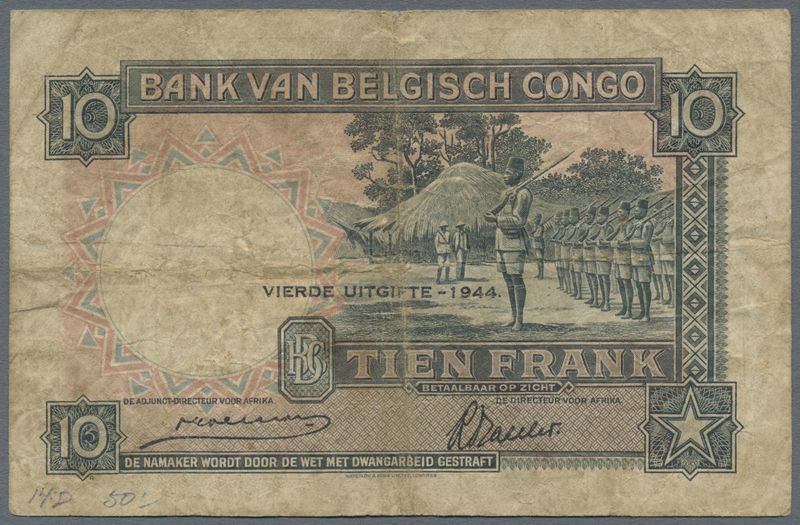 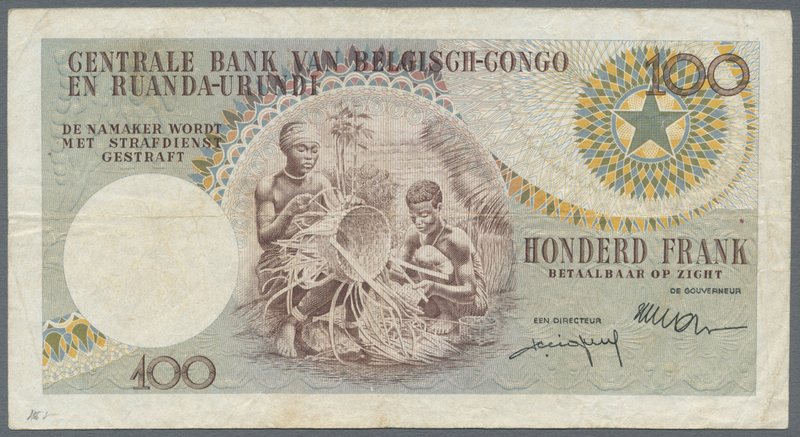 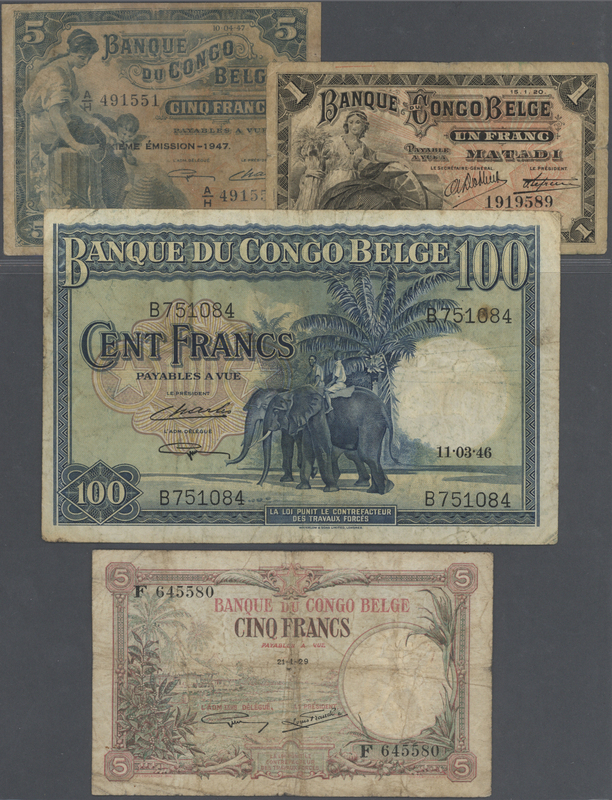 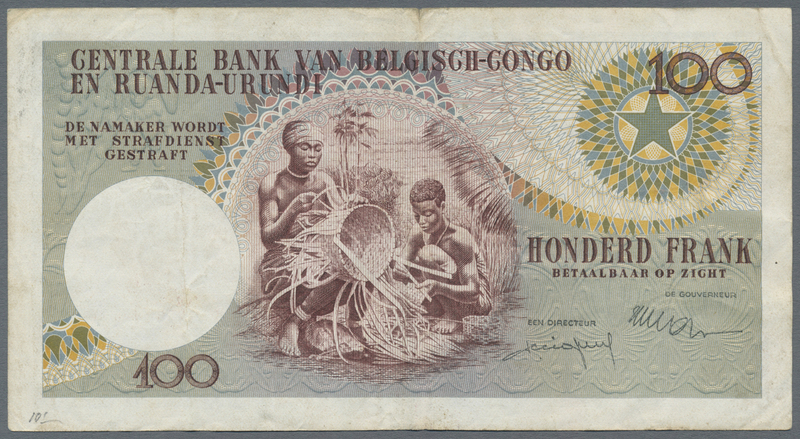 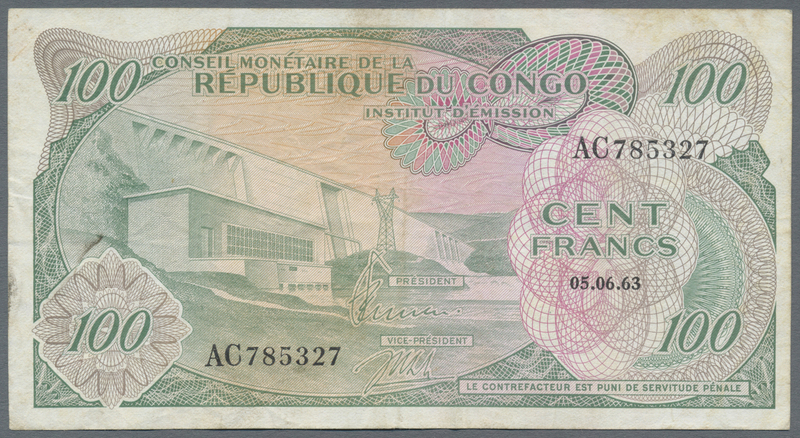 Imprint below the design: BANQUE DU CONGO BELGE - SPECIAL V-63682, AMERICAN BANK NOTE COMPANY. Depiction of a herd of elephants in a river, one of them leaving and approaching the river bank while being observed by a native african man armed with a spear.